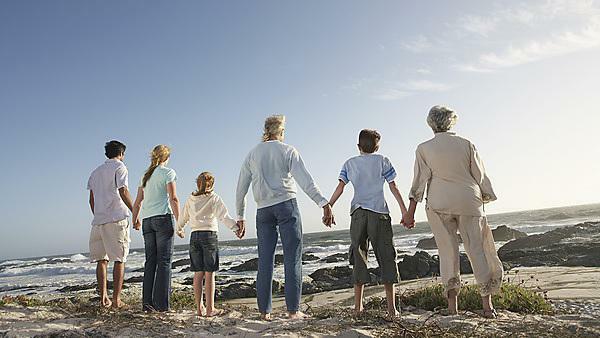 Rear view of three generation family holding hands on seashore. Shutterstock image. This 40 credit degree-level module is one of only a few courses available on this subject in the UK and has been designed to provide an evidence-based, clinically relevant course applicable to both primary and secondary care environments. By undertaking this module you will have the unique opportunity to network with like-minded clinicians who are passionate about improving bladder and bowel health and meet with a range of experts within the field as well as improving your knowledge and skills in a supportive environment. Upon successful completion of this course you will have improved your knowledge of the normal control of micturition and defaecation; the range of lower urinary tract symptoms and show clinical competence with assessment of bladder and bowel dysfunction and learned about the therapeutic care available for patients with lower urinary tract and bowel symptoms. You will gain critical understanding of the causes of incontinence, applying knowledge of physical, pathological and psychosocial aspects when assessing a client; as well as health promotion and education and care of this group and be able to lead the assessment, planning and implementation of evidence based continence promotion and management of incontinence, whilst working collaboratively with other healthcare professionals. You will also acquire the skills to initiate and evaluate changes in practice to improve the quality of care, whilst recognising the political and professional issues related to this area of healthcare. This course is appropriate for all hospital and community based healthcare professionals across the disciplines who work in a clinical role and who have previously undertaken academic study at an appropriate level. "It is a privilege to design and deliver this course, which is helping to inspire a range of clinicians in providing better care." A "I must say that I feel so inspired about continence now I have done the module and would love to work in this field . Many thanks for such a great course."